Welcome to the Sioux Lookout Meno Ya Win Health Centre Patient Portal. 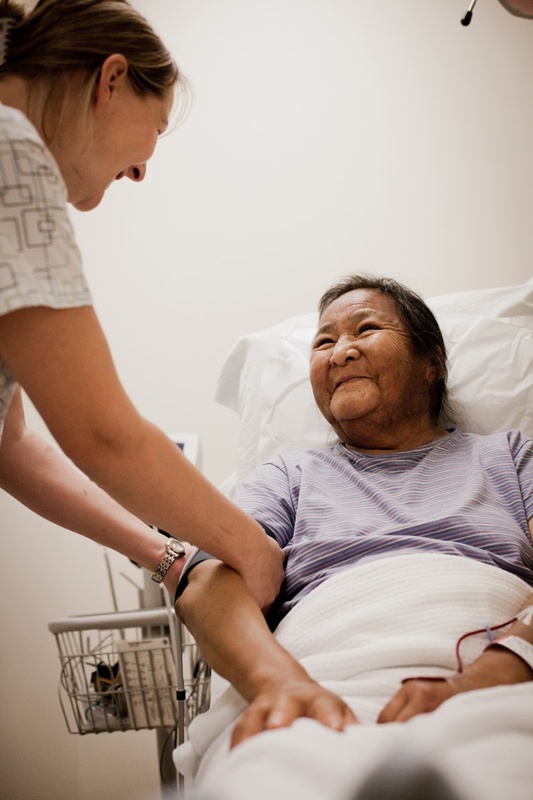 Your hospital experience is a top priority for us and each member of our skilled team is committed to compassionate, high quality and culturally-safe care. We understand that as a patient, family member or community member, coming to the hospital can be a stressful time. Our team is here to help and to make sure the needs of our patients and their family members come first. Knowing what to bring to the hospital, where to park or when visitors may come and see you, are just a few examples of the information that you will find on this site. You will also find our patient satisfaction surveys here. These surveys give you the chance to provide feedback about the care you received at the hospital. If you have any other questions about your care or any other aspect of your stay, please ask your nurse, doctor or other member of our health care team.